Enjoy Foronjy Financial's team of professional money managers while keeping your accounts at Fidelity Investments. At Foronjy Financial we believe in the power of choice. The power to choose your ideal team of local professionals as well as where your accounts are held for record keeping. 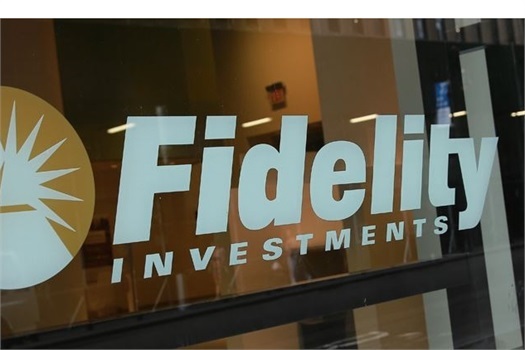 For those with a preference, we are proud to partner with Fidelity for its award-winning website, trade execution, tax reporting and statement generation. For everything else including retirement planning, investment oversight and customer service you can expect Foronjy Financial's local team of experts to handle your needs.